Eliot 歌う in "The Studio Job"
His fight with the Butcher of Kiev in Leverage. I picked Leverage but the Evil hand one was pretty Uh-mazing! I picked Evil Hand scene because i believe that is the same episode he sang L.A Song in that episode. Evil had was funny, too. 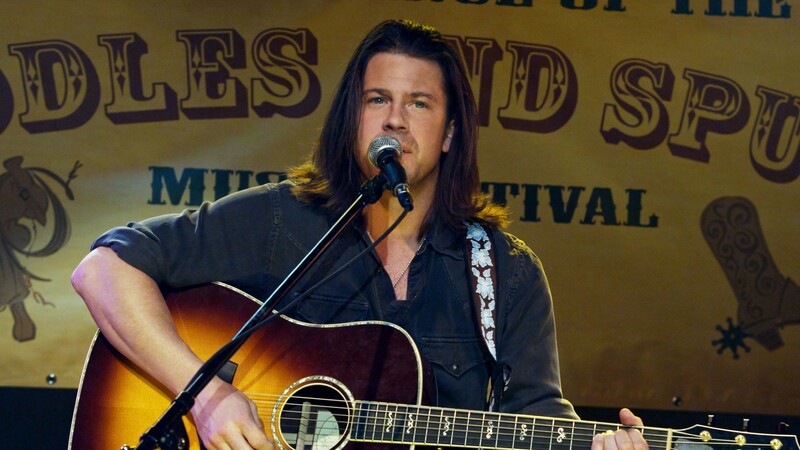 Favorite movie featuring Christian Kane? Do you prefer Christian in Angel or Leverage? does he look better in angel or leverage? ?